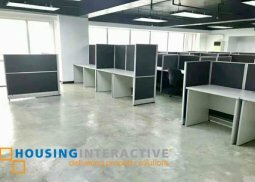 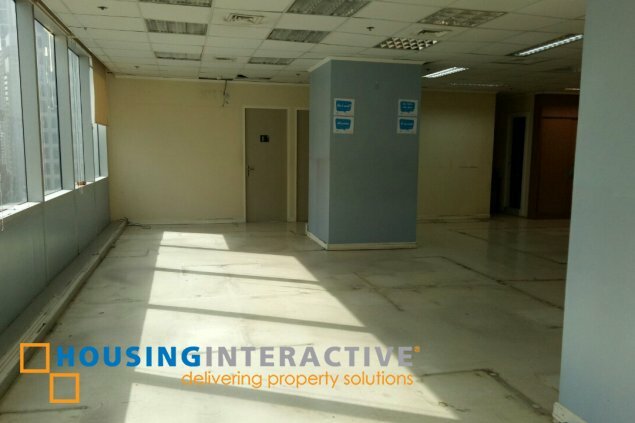 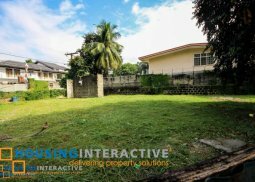 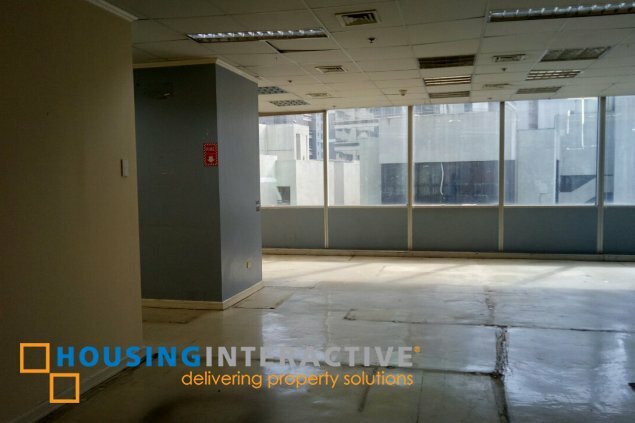 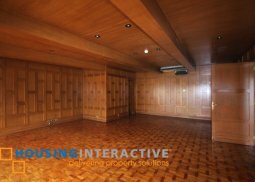 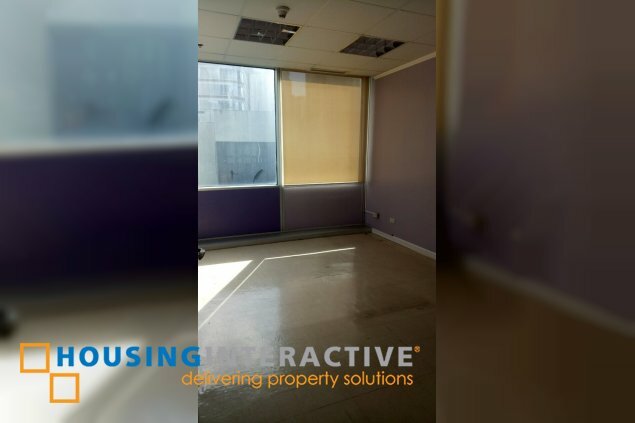 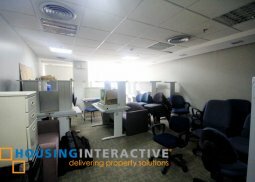 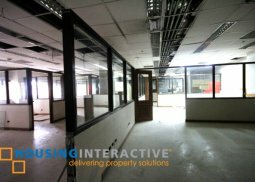 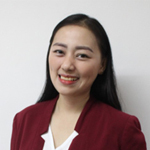 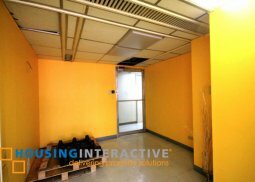 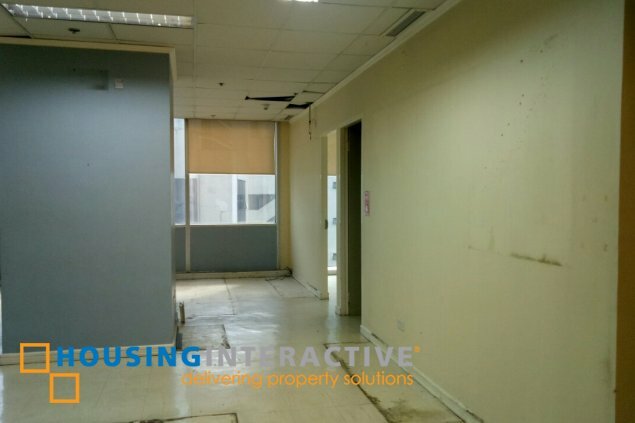 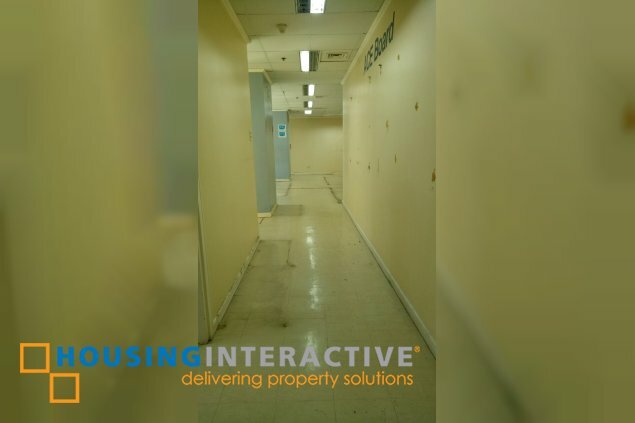 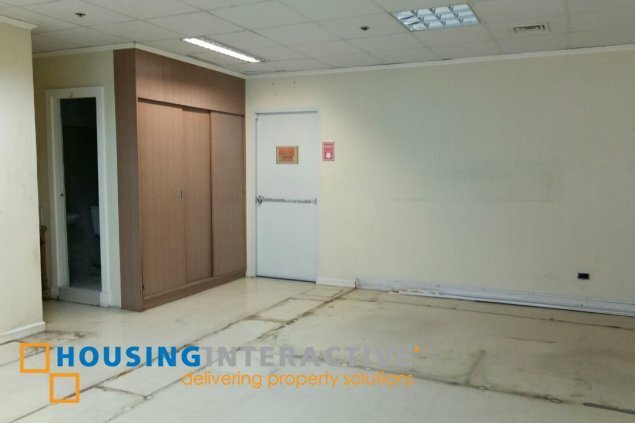 Fitted office space rental in Makati with existing existing rooms and partitions, with a total area of 264.64 sqm. 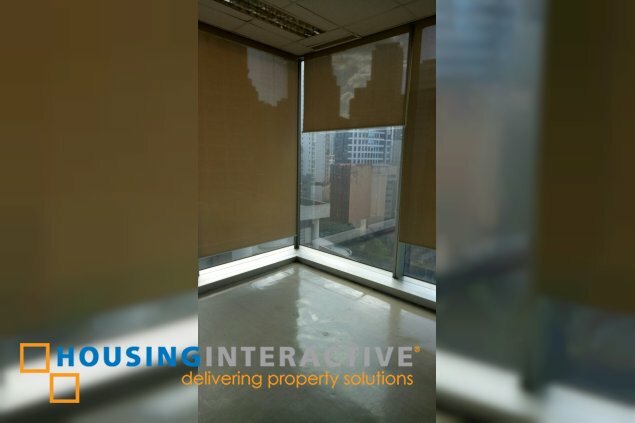 This Makati office space has monthly rental of Php 850.00 per sqm per month and Php 182.00 assoc. 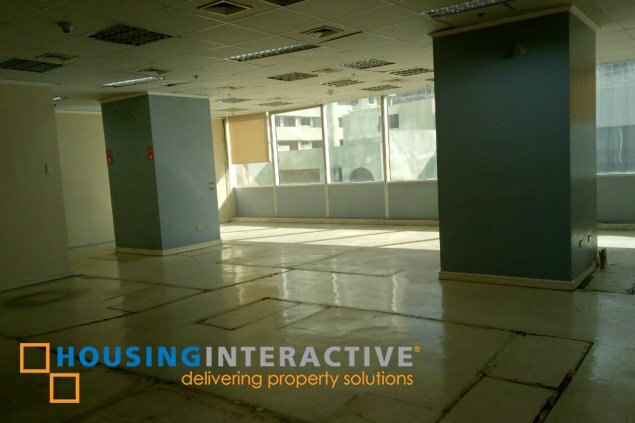 dues per sqm per month. 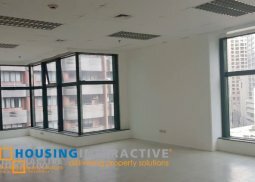 Centralize aircon from M-F 8:30-5:30 and Sat. 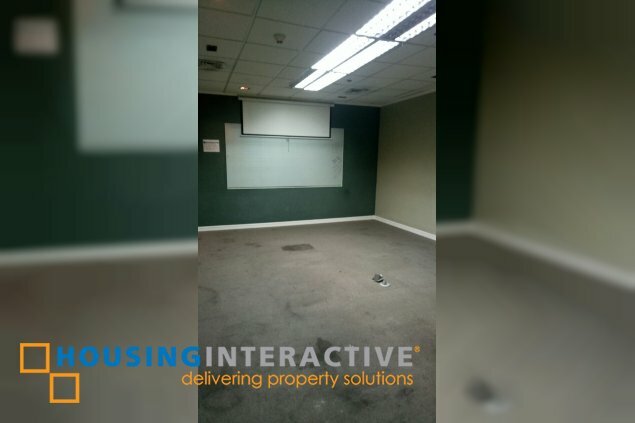 Half day only, aircon charges for an overtime is around PHP 1,000 per hour for weekdays and saturday. 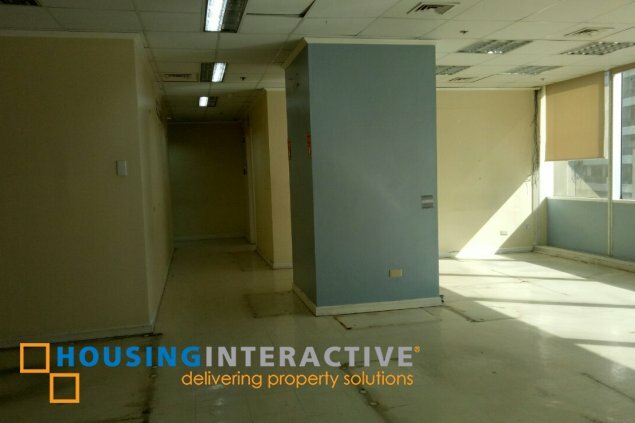 Free Parking slots available (2).